Odometer is 2625 miles below market average! 28/20 Highway/City MPG CARFAX One-Owner. 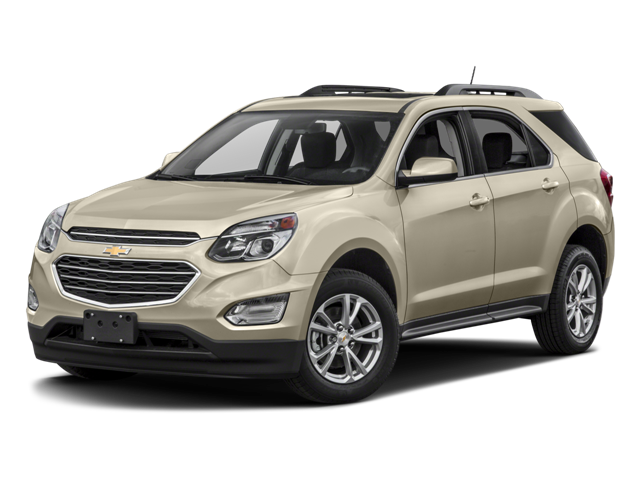 Hello, I would like more information about the 2017 Chevrolet Equinox, stock# 18646A. Hello, I would like to see more pictures of the 2017 Chevrolet Equinox, stock# 18646A.